Applied Physics is an open access, peer-review, and scientific journal published on ITS. 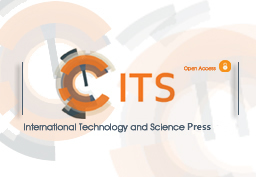 The journal is dedicated to offering a platform for all the papers concerning applied physics such as regular articles, rapid communications, and invited papers. 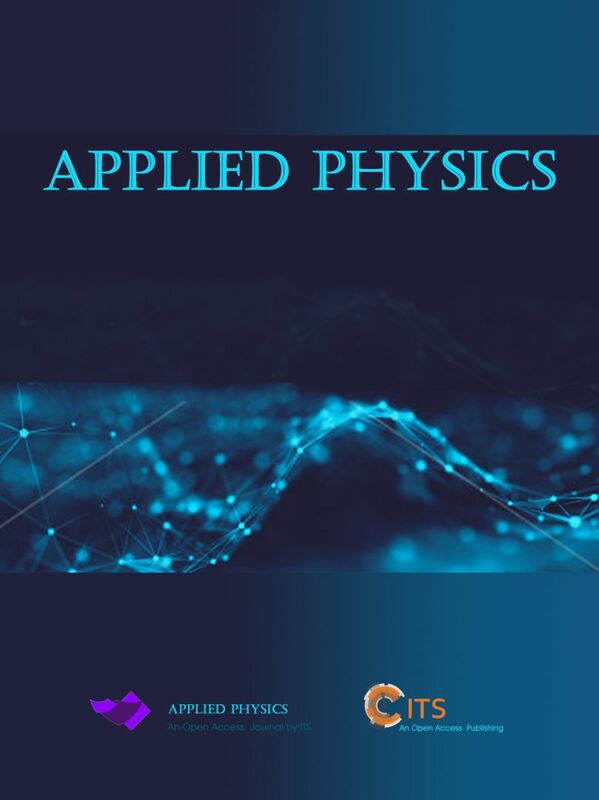 Applied Physics (AP) is an international, cross-disciplinary, open access, academic journal published by ITS, which is dedicated to offer an online forum to researchers from any countries and regions to exchange thoughts and discuss the scientific issues that affect the Applied Physics. Articles submitted should be under a rigorous peer-review process to ensure the quality of the contents on the journal. It covers original scientific research articles from worldwide individuals and institutions.